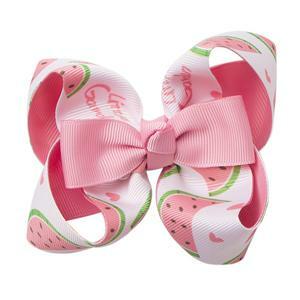 1.Hair bows have Different types,such as solid hair bow,rhinestone hair bow,two color two Hair bows. 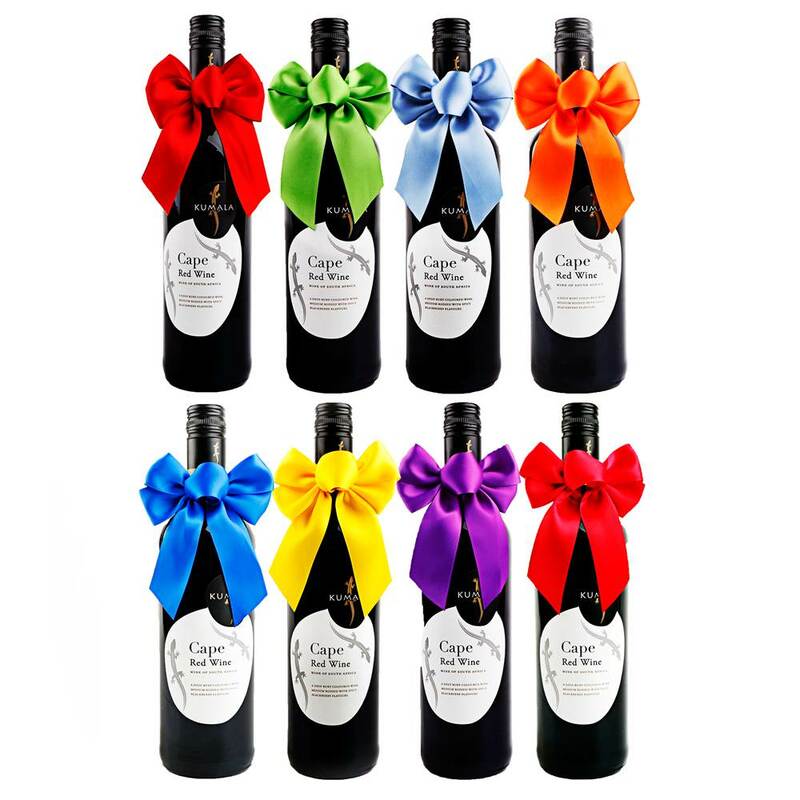 2.Hair bows are available in different colors and sizes,such as 6 inch and 8 inch hair bows. 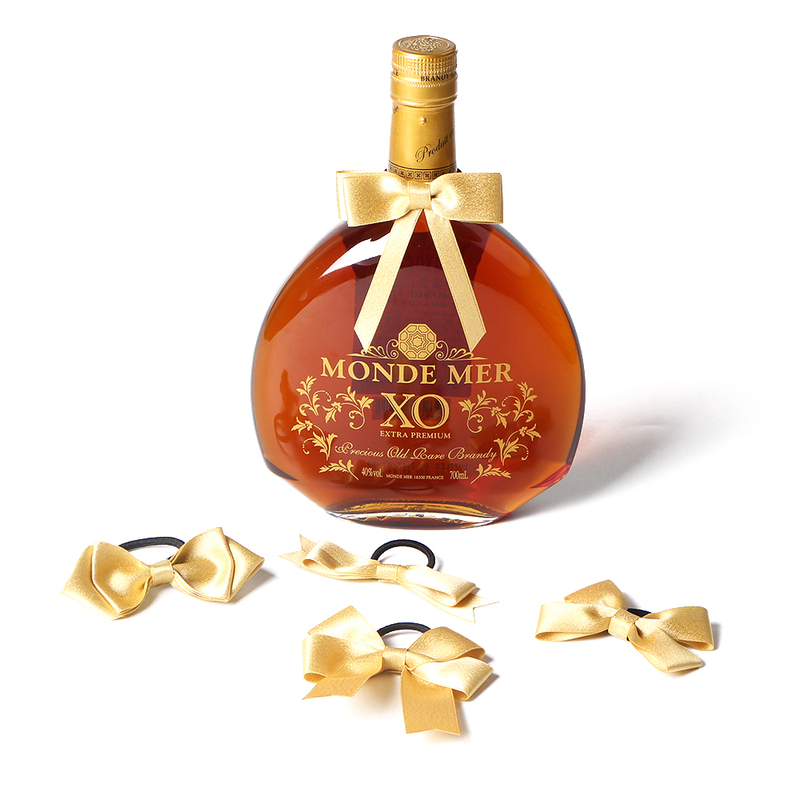 3.Environmentally friendly products, safe and secure use. 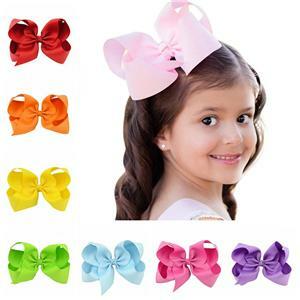 4.You can customize the latest fashion hair bows,and the style, color, size, material you like. 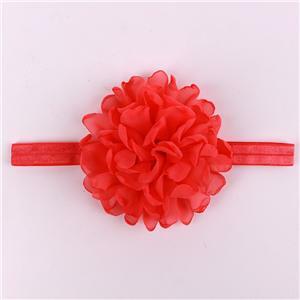 Baby Flower Headband Ribbon Bow This headband is made by 100% polyester ribbon(stain ribbon,grosgrain ribbon,organza ribbon...) Style,size and color all can be customized. 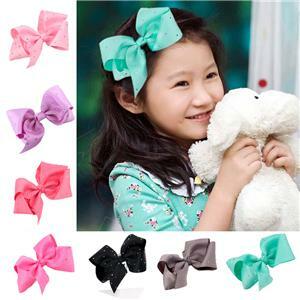 Fashion Girl Hair Bow Clips Hair bow can customize the latest fashion style design. 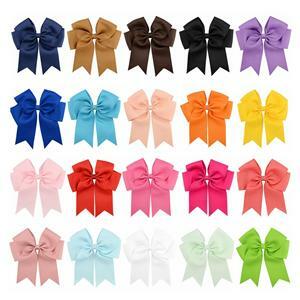 Hair Bow are vailable in different colors, sizes, materials, shapes, styles. 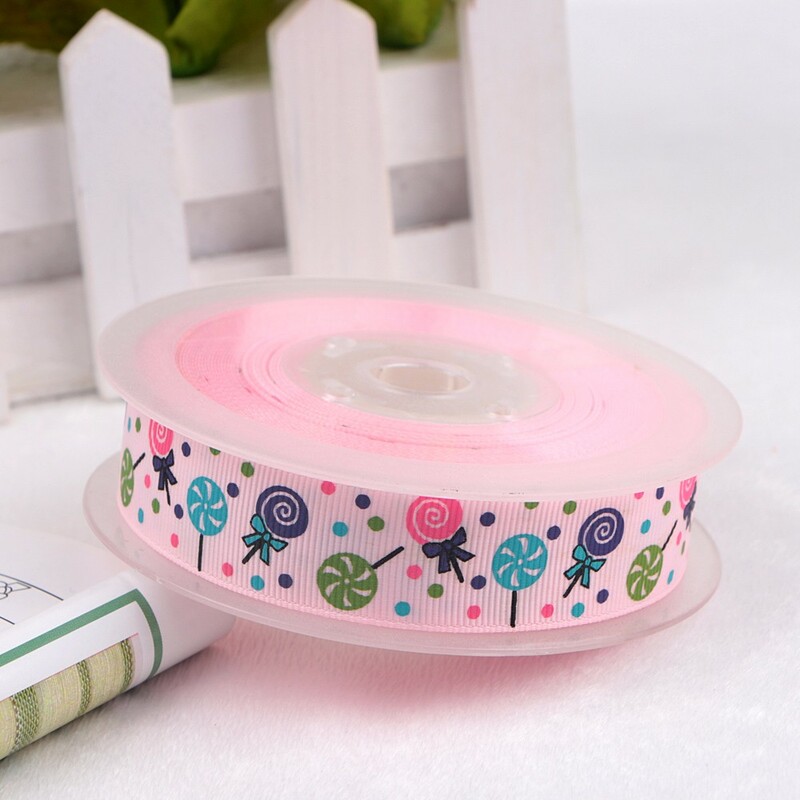 As a professional supplier for custom ribbon and ribbon bow,we have different styles,colors and sizes of hair accessories can be selected by customers: hair band, head band,hair clip,hair hoop and hair accessories sets. 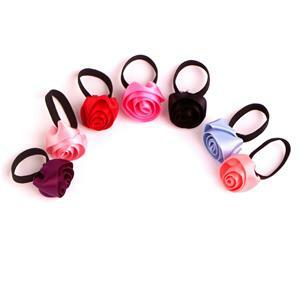 Our hair accessories are made of soft and environment-friendly polyester ribbon materials, which are popular with girls and kids,the hair band and hair clip make them look more lovely and beautiful. 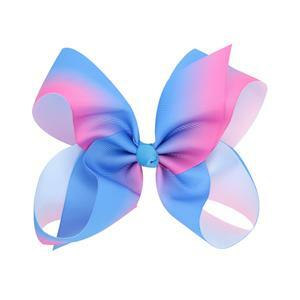 Custom Wholesale Solid Grosgrain Girl Hair Bow With Rhinestone Hair bow made by high quality polyester ribbon material Our Hair bow are popualr with girls and kids,different style,size and color can be customized. 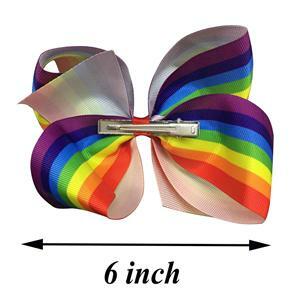 Custom Wholesale Solid Grosgrain Hair Clip Bow This hair clip is made by high quality polyester ribbon material We have popular fashion styles hair clip can be selection by customer. Customized is acceptable.